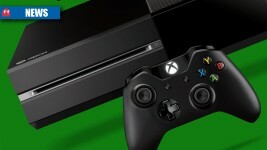 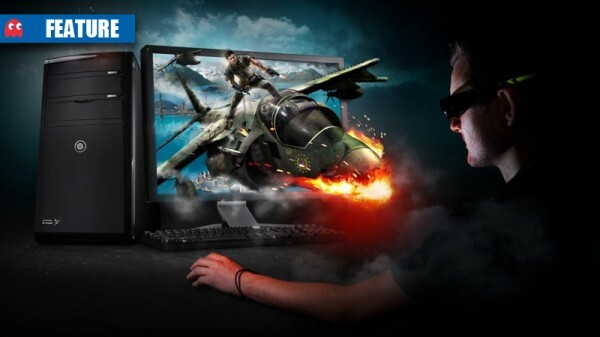 Can you really build a comparable gaming PC for the same price as a PS4? 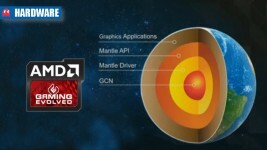 The API was designed for, and only exists on, the PC platform, says AMD. 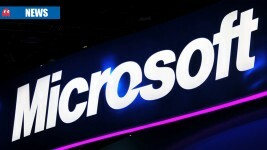 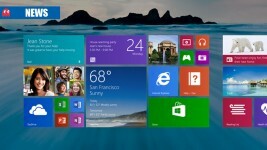 Windows 8.1 is seeding to OEMs soon, and it will be a free update to Windows 8 owners.